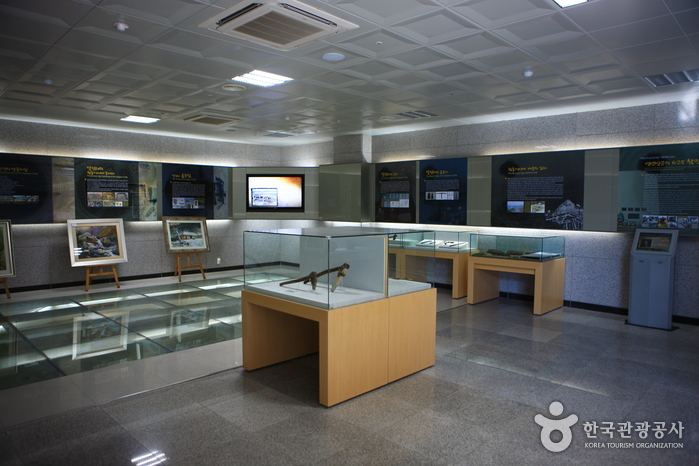 Gapyeong Station began operations upon the opening of the Gyeongchun Line on July 25, 1939. 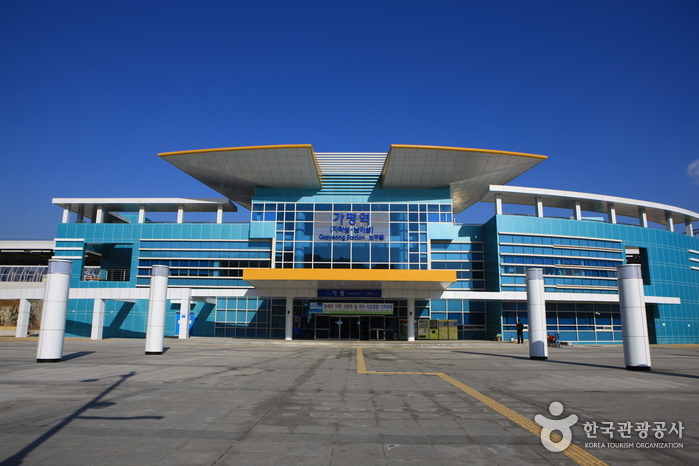 The station was damaged during the Korean War and restored on June 12, 1957. 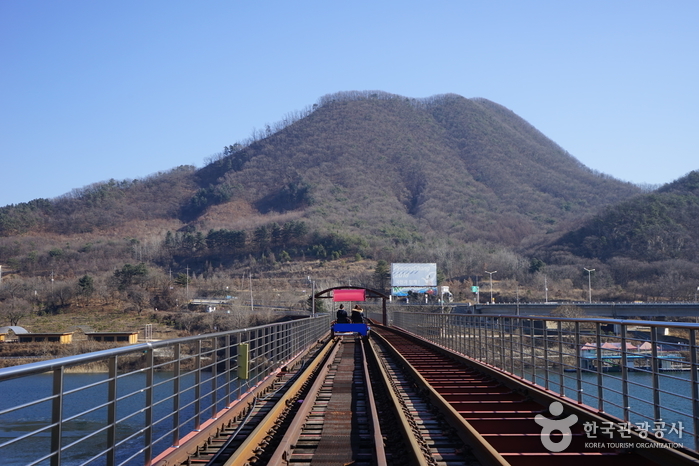 The double-tracked Gyeongchun Line was opened on December 21, 2010. 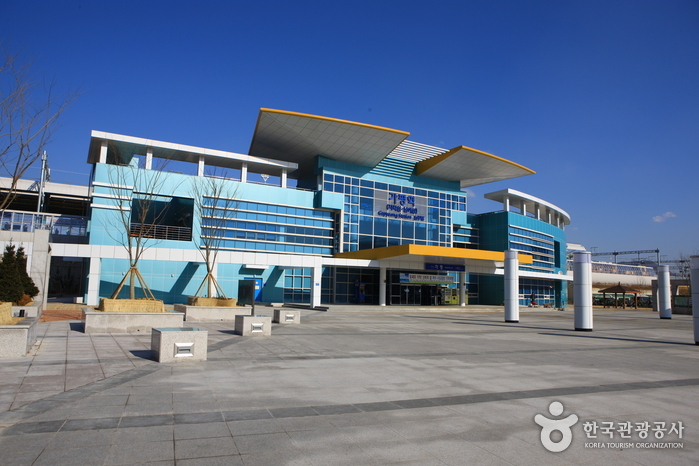 The ITX-Cheongchun Train, which includes Gapyeong Station as one of its stops, began operations on February 28, 2012 and travels along the Gyeongchun Line. 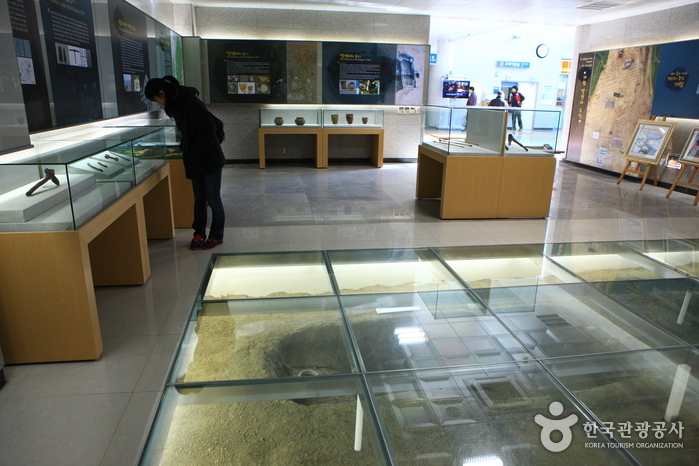 Gapyeong's name was given by King Gyeongdeok of the Unified Silla Period to describe the region's natural beauty. 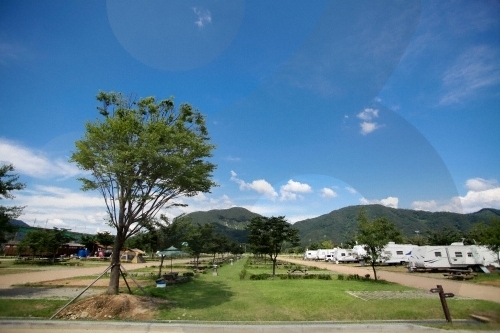 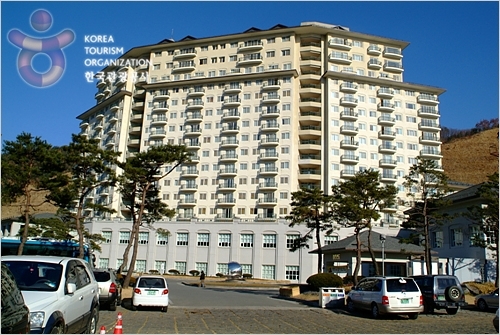 Gapyeong and its tourist attractions, Namiseom Island in particular, grew in popularity after being featured in the Korean drama "Winter Sonata (2003)."